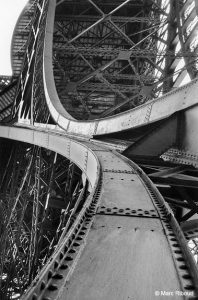 Choosing The Right Structural Steelwork Company That Won’t Let You Down! When you choose a steel fabricator, getting impressed by eye-catching photos is one thing, but hiring them on that basis can be detrimental to your interests. There are several things to consider including turnaround time, the design expertise, experience of working with complex projects, etc. 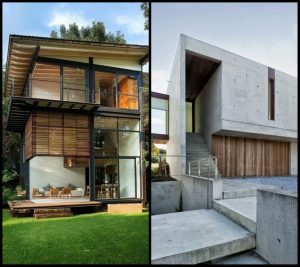 It is essential to choose the right structural steelwork company that works for you from start to end. 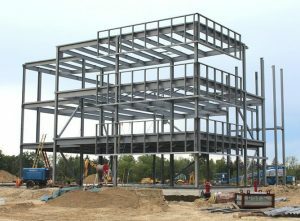 Structural steel fabrication involves changing of material to manufacture a product. 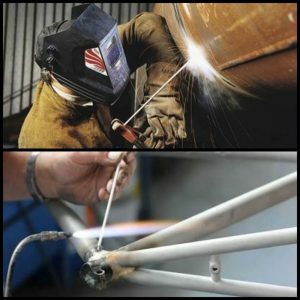 Unlike welding and other techniques, steel fabrication involves blending and merging of different materials together for the desired outcome in shape and form. Choosing local providers in the industry are advantageous in terms of economics and being in touch with local suppliers. They can answer questions and address doubts if any while elevating local economy too. As an added bonus, the transport of steel within a single area is quite cheap too. By opting for a comprehensive steel provider with several structural steel designers and fabrication engineers, the team can complete the entire project in a trice with a staff that is experienced in the domain. These suppliers have the know-how and knowledge to eliminate errors and delays in the project. Additionally, one needs to opt for steel detailing engineers and structural designers who are conversant with Tekla structures and their complexities. Check their past work and apply for proper licenses and certifications along with local requirements and codes. Check out the solutions on offer that align with present project requirements. 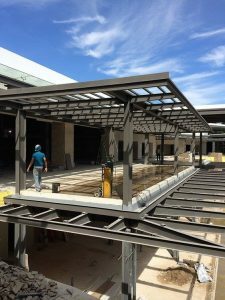 Go to the supplier’s website and check their portfolio of previous projects related to structural steel detailing and fabrication. Check out their experience in a certain field of operations. Ask their previous clients if they had delays or problems and whether they could meet the requirements. 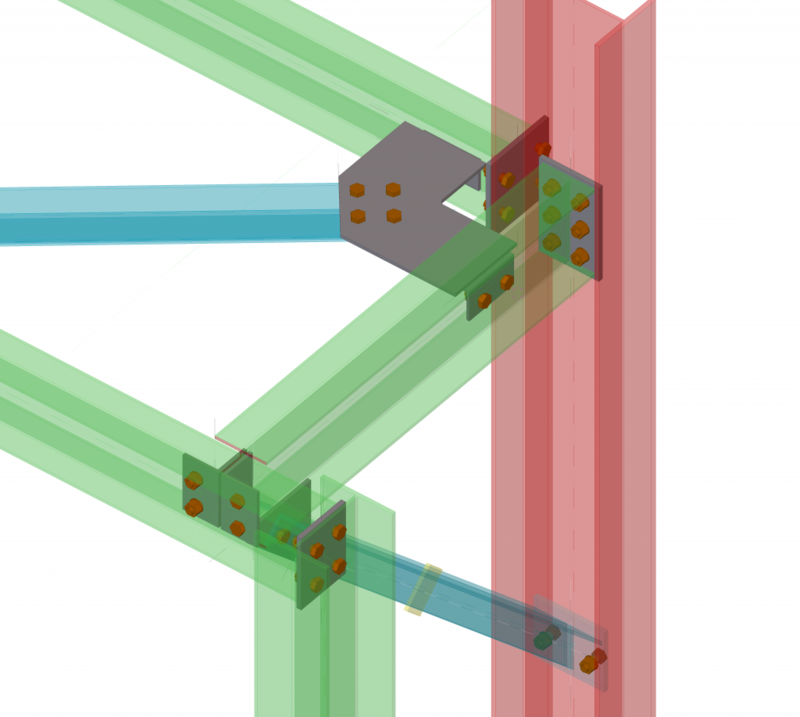 The cost factor is quite important to consider in Tekla structural steel detailing and its fabrication. But it is not the only measure. Every cost of material, design, and implementation needs to be weighed against quality, expertise and overall experience of the team. The service offerings and certifications also come into play with the value they bring to the table. Ensure that the costs involved also match the deliverables, the technology, and knowledge on offer. Within a few days of the project, one can gauge the quality of a potential structural steel detailing company or a fabrication company. One should examine the consistency of their communication skills and whether they live up to their commitments on a regular basis. If not, it is preferable to choose another company as required. 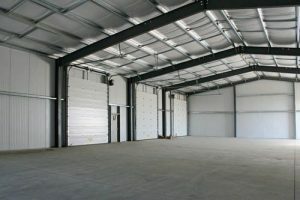 When it is about choosing a structural steel detailing company or a supplier or a fabrication expert, the domain experience, the timely deliverables and the quality of the drawings and fabrication matters a lot. Ferramatrix is one such company that provides high-quality structural steel detailing services to steel fabrication companies for a plethora of construction and civil engineering projects. Also, it is important to find a company that can deliver impeccably in terms of compliance, lead-time, and the likes.